Up to 40% off our regular prices when you pick the size and color of shirt (the type of shirt and badge color is shipper's choice.) 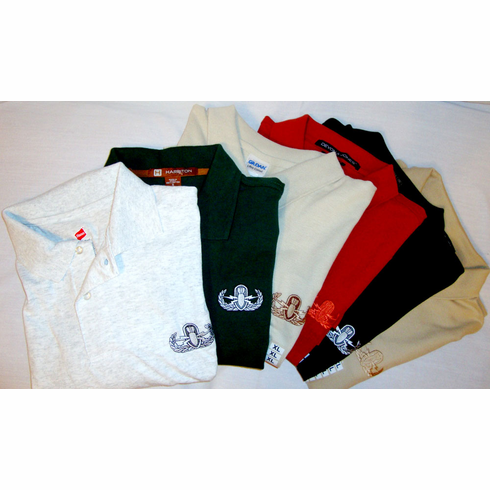 These are first quality golf shirts that we have left in stock. So grab some at great discounts while supplies last!